Bedard Bros. Volvo Cars is serving drivers in the North East area and making shopping for, buying, and owning the car of your dreams an absolute breeze. We're happy to be able to provide not only the inventory that our customers desire, but the full gamut of automotive services to meet your continued needs throughout the years of ownership, and the friendly and knowledgeable staff that makes doing so a pleasurable experience. It all starts with providing the product savvy drivers are looking for. 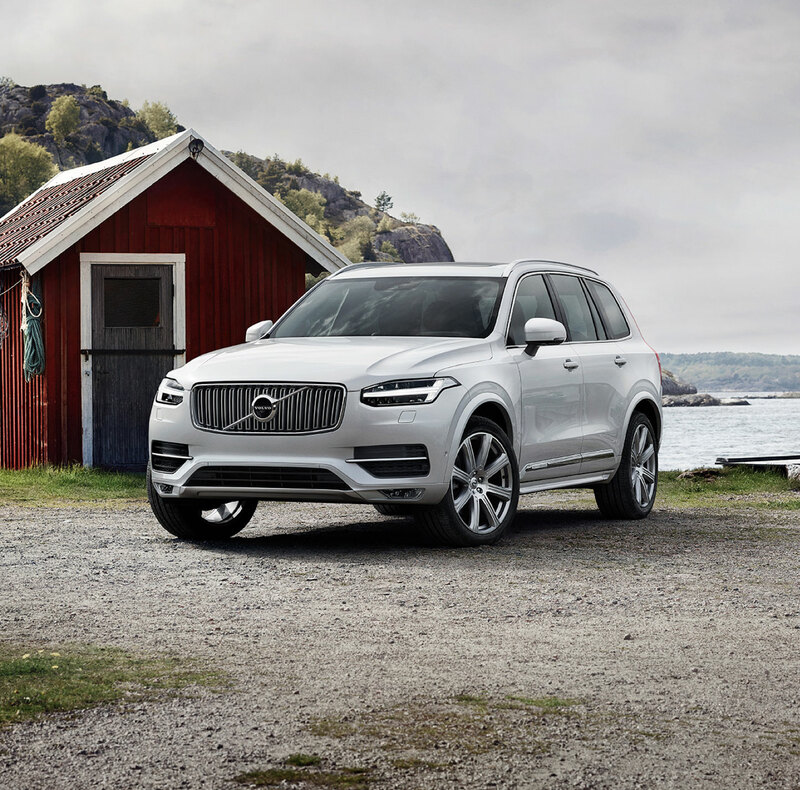 If you're on the market for a new vehicle in the Pittsfield, North Adams, Lenox and Bennington VT area, we urge you to consider one of our new 2018-2019 Volvo models. Discover the S60, XC40, XC60, V60, S90, V90CC, and XC90. 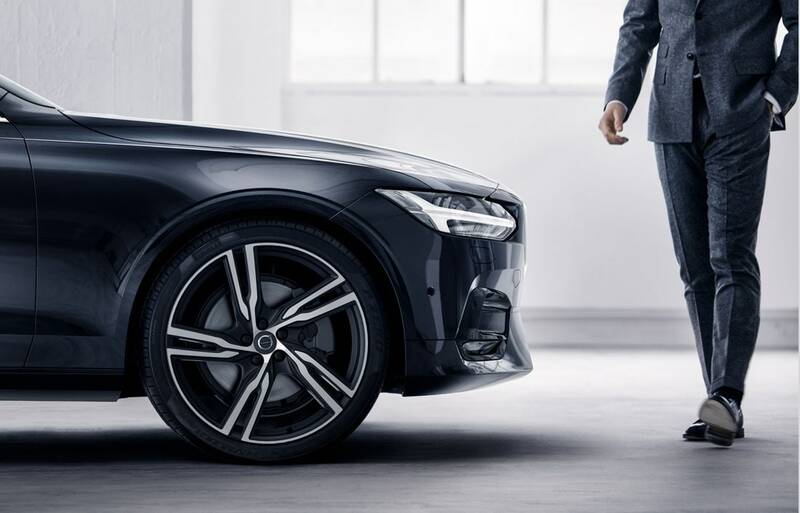 As is the case with all Volvo vehicles, these models put comfort, performance, and style on a pedestal. The result is an automobile that you're sure to enjoy driving for many miles to come. Although we're proud to provide our friends and neighbors with a wide variety of new models from which to choose, many Cheshire, MA area drivers find that a used vehicle is more suitable to their automotive wants and needs. Bedard Bros. Volvo Cars is up to the task! Browse our online inventory of used models from automotive brands including - but not limited to - Volvo. Our online inventory is update daily to reflect the current vehicles we have at our dealership. So you've found the perfect new or pre-owned vehicle for you--great! What comes next? Well, our onsite finance experts are here to assist. Whether you're interested in discussing your lease options, or perhaps are curious as to what your auto loans choices might look like, our seasoned professionals are equipped to work with you to find the plan that's mos advantageous for your individual needs. Bedard Bros. Volvo Cars is by your side when it comes to keeping your Volvo in tip-top shape down the road. Cheshire, MA drivers find that they prefer to put their automotive maintenance and repair needs in the hands of our knowledgeable and experienced factory-trained technicians. 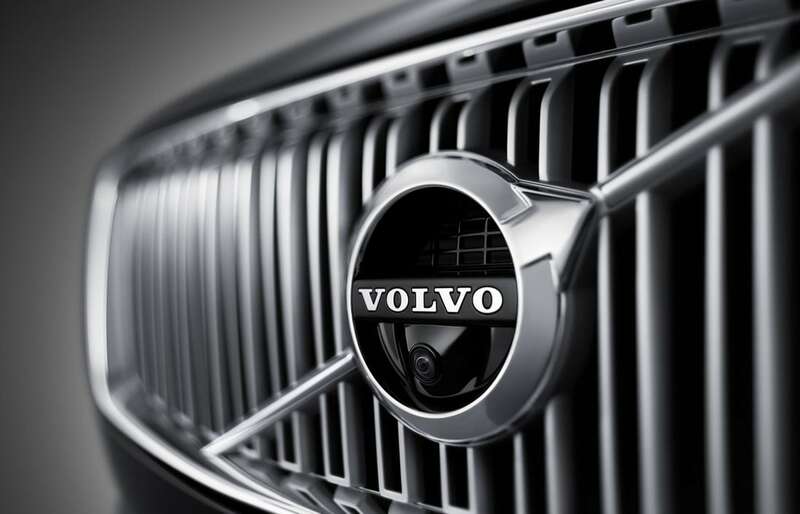 Along with providing exceptional service, we carry a generous stock of genuine Volvo auto parts. We are of the belief that high quality cars require high quality care, and that's exactly what you will get when you choose to have all auto service work performed here at our Bedard Bros. service center. Get to know us! Stop by our showroom, or simply give us a call at (888) 378-8194 today and allow us to answer any questions you might have, or to fill in any blanks about the services we're proud to provide. Your complete and utter customer satisfaction is our first and only goal--stop by today and allow us to prove our commitment to you.